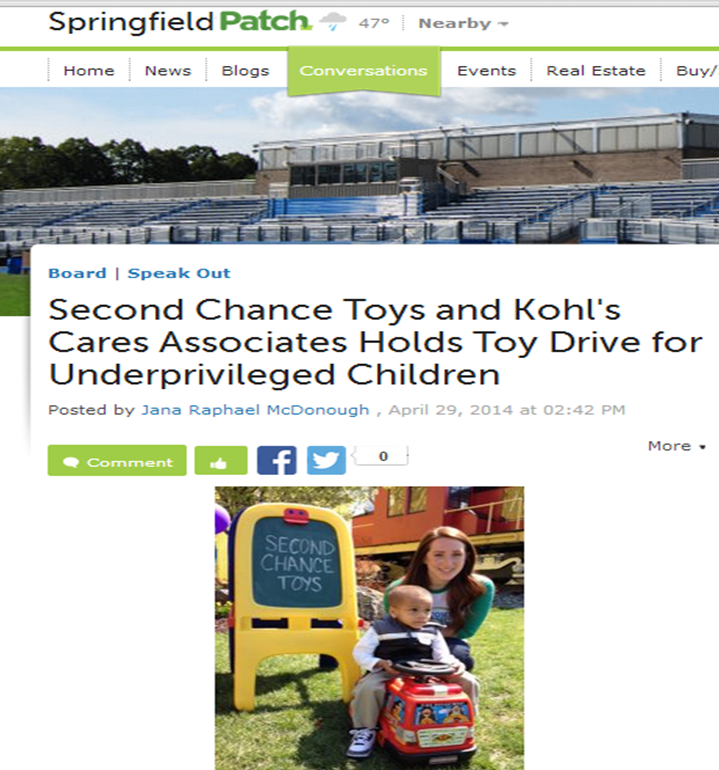 On Saturday, Kohl’s and Second Chance Toys will hold a big drive at the Delaware Children’s Museum to gather gently used toys for the underprivileged. The drive is designed partly to celebrate Earth Day and keep the toys out of landfills. The organizers hope to collect 5,000 toys for kids in need during the museum’s Family Fun Day. They will be picked up by 1-800 GOT JUNK? drivers, who are volunteering their time and trucks, to be delivered to Delaware and Philadelphia locations. A red fire truck, yellow airplane and a white dollhouse were just some in a pile of plastic toys, on their way to a needy home instead of the garbage. On Sunday, people in the local community came to donate gently used toys in Freehold as part of a two-day, statewide charity drive to keep unwanted plastic toys out of landfills, and into the hands of disadvantaged children. A junk removal company will switch gears next week to pick up used toys for children in need. 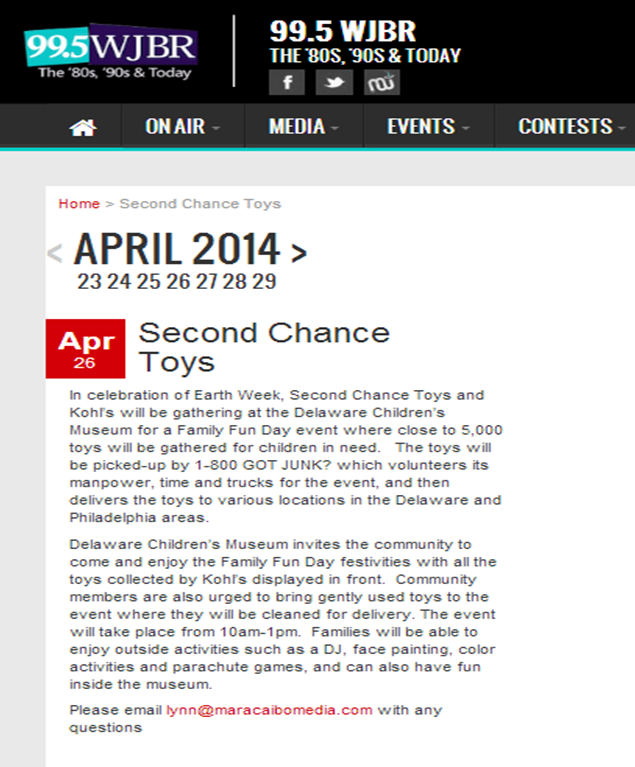 Second Chance Toys, a nonprofit group, has partnered with 1-800-GOT-JUNK to collect, clean and redistribute plastic toys to children. The 1-800-GOT-JUNK trucks will be parked in locations throughout the state April 12 and 13 to collect donations. 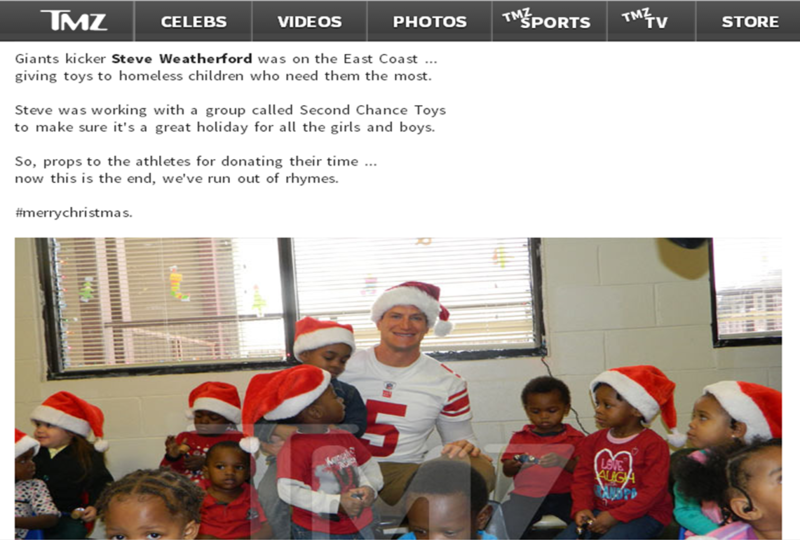 Donated toys should be in good shape, include batteries if necessary and should not have small or missing parts. A fleet of trucks on April 12-13 will be parked throughout New Jersey so residents may donate the gently used plastic toys their children have outgrown. 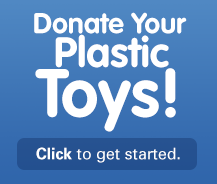 The collection is a cooperative effort between 1-800-GOT-Junk and Second Chance Toys, a charity that collects, cleans and redistributes gently used plastic toys to children in need. A local business is participating in the collection drive.